Vanessa and I drove up to Seattle for the weekend and had a wonderful time. I wanted to share some of my favorite pictures from the trip, and will likely write something about the trip in the near future. For now I’m pretty exhausted after spending nine hours in a car. Enjoy! 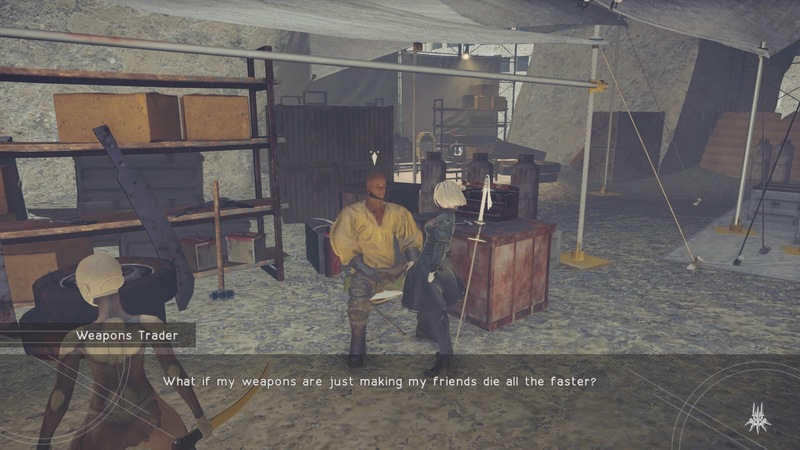 I was able to play about another hour of NieR: Automata last night, and I’m still having a great time with it. I ran my first errands (fetch quests) which at first worried me, but they turned out to be quick and painless and at least the quest givers were interesting. I really enjoyed the music in the resistance camp and desert areas. I found it to be relaxing, and I didn’t want to stop listening to it. I didn’t get too far story wise, but I ended up beating the next boss fight (which takes place shortly after the video below). 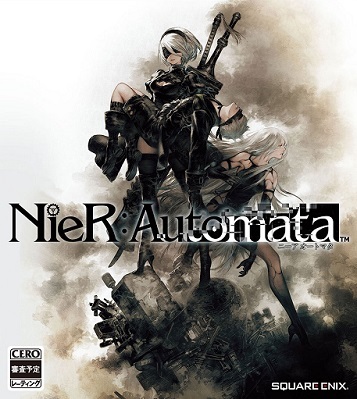 I’m looking forward to continuing my adventure in NieR: Auotomata tomorrow night. I managed to work up the courage to play some more Prey Sunday night. I didn’t play much (the game still freaks me out), but I’m still blown away by how good the game looks every time I play it. 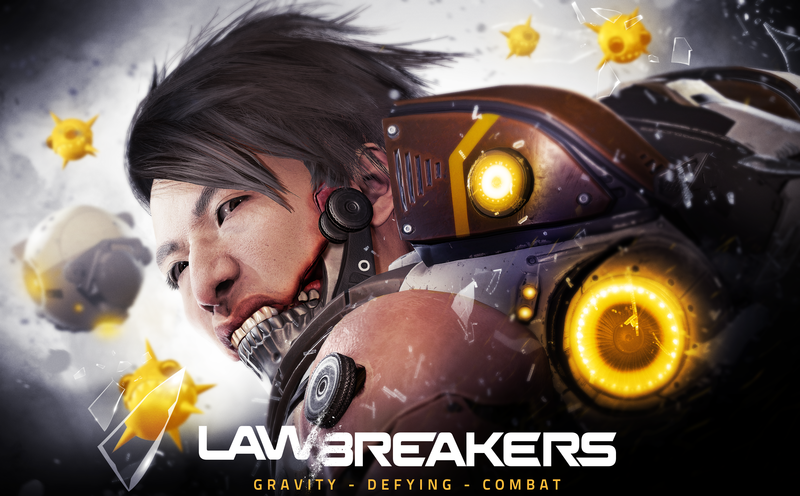 Cliff Bleszinski and Boss Key Productions’ debut game, Lawbreakers, revealed a new trailer yesterday and it’s began to generate a lot of hype around the game. I hadn’t heard a lot about the game previously (though I did get a Lawbreakers hat in a Loot Crate awhile back) and the trailer was my first time seeing the game. I’m already sold. I can’t stop watching the trailer, and I’m finding myself already salivating over the game. Lawbreakers will cost just $29.99 when it releases later this year (I assume we’ll get a date at E3) on PS4 and PC. If the price seems too good to be true, it’s worth noting that there will be no season pass, and all future updates will be free. There will be a loot box system in place, but all items will be purely cosmetic. If you want a better look at how the game will play, there are several mode tutorials on Lawbreaker’s YouTube channel which show you how some of the game modes will work. I can’t wait to see more at E3, and look forward to what might become 2017’s Overwatch. 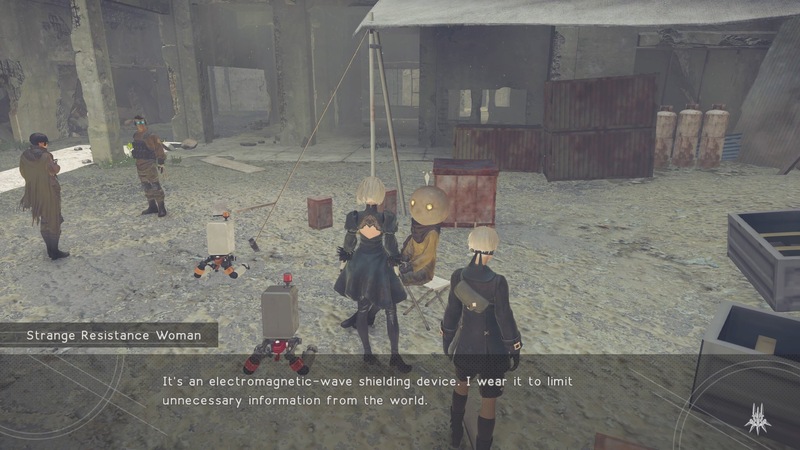 I’ve heard nothing but good things about NieR: Automata (mostly from Giant Bomb), but I hadn’t gotten around to checking it out until this past weekend. So far I’ve been nothing but impressed with the game, which features one of the strongest opening segments in all of video games. I was blown away from the start, and I only hope that the rest of the game lives up to the intense opening sequence. Watching me player PLAYERUNKNOWN’S BATTLEGROUNDS is probably like watching paint dry. I tend to make a beeline for a building, stock up on whatever’s inside, and then find somewhere to hide in a cowardly manner for as long as humanly possible. This strategy has worked in my favor more often than it seems like it should, as I’ve often gotten lucky and ended up well inside the circle early on. In tonight’s game I scored 3 kills, my highest yet, but unfortunately I’m still terrible once I get out into the open as the circle contracts toward the end, and this is where I always meet my fate. As boring as it is to watch, I love playing this way. It’s incredibly tense. In tonight’s game I heard someone pull up in a vehicle, get out and open the door downstairs. The footsteps got closer and closer and I felt sure they were going to burst through the door and kill me at any moment. Then, for whatever reason, they turned around, went back downstairs, got into their vehicle and drove off. My heart was racing as I stood up to watch them drive away. The next person to enter the house wasn’t so lucky. Unfortunately, I eventually had to leave my shelter (I probably could’ve stayed awhile longer) and work my way toward the new safe zone and my ultimate death. I remember playing a little bit of Bulletstorm when it came out for the Xbox 360 in 2011, however it never hooked me and I didn’t spend a lot of time with it. After seeing some coverage of the remaster that released earlier this year I decided I wanted to give it a second chance. I’ve played for an hour or two so far and have really enjoyed my time with it. It certainly feels like a 360 shooter, but that older gameplay and style feel somewhat refreshing in 2017. 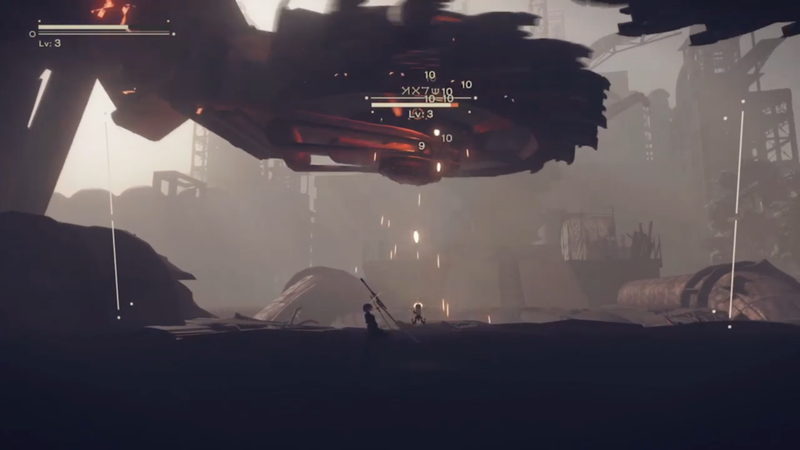 The shooting is satisfying, as is the grapple hook which allows you to fling enemies around and pull off sweet moves such as pulling an enemy toward you and kicking them into exposed electrical wires. The text on screen that describes and scores each kill is also quite satisfying. In most shooters your only concern is mowing down enemies as quickly as possible, but in Bulletstorm you get rewarded for killing with style. You use the points you earn to upgrade your weapons and abilities which allow you to take down your enemies in more exciting ways. The game looks great and plays smoothly on the Xbox One, and never seems to drop in frame rate no matter how many enemies and explosions are on screen. I’m really enjoying the game, and it’s definitely worth picking up if you passed on it during its initial release. The singleplayer campaign will take most players around eight hours to complete, so the $60 price might not justified for some people, but if you happen to find it on sale for around $30 I wouldn’t pass it up.